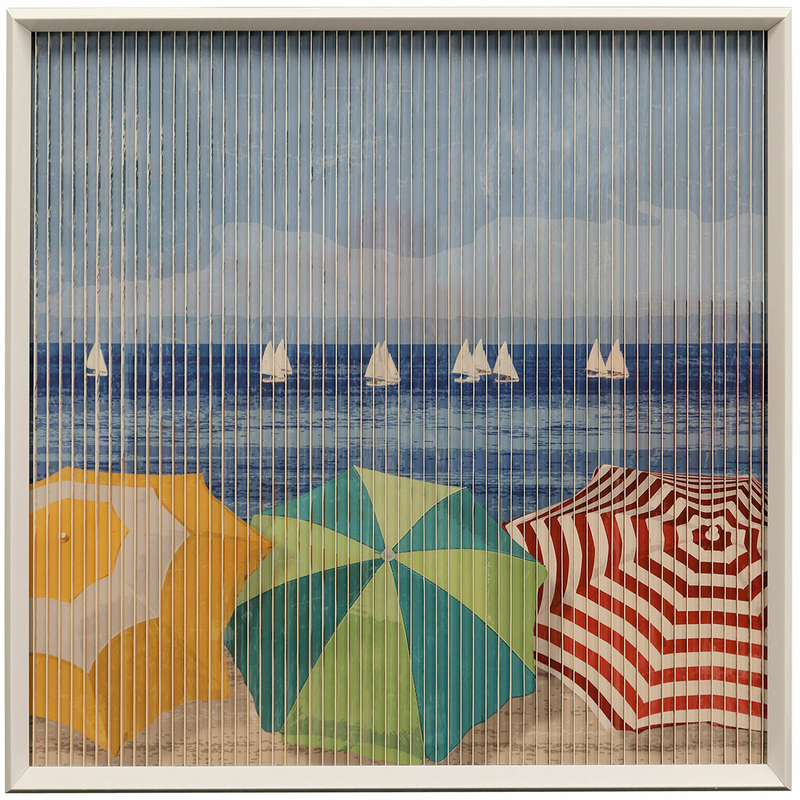 Give your family room coastal flair with the Beach Umbrellas Kinetic Wall Art. This beach wall art is detailed with a beach scene on a beautiful, sunny day. For more items, we ask you to spend some time to look at our whole variety of beach wall art at Bella Coastal Decor now.